Scuba Radio – Page 3 – The world’s first and only nationally syndicated radio show devoted to diving! 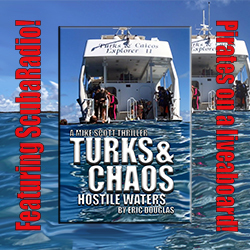 ScubaRadio airs every Saturday from 3-5pm EST on radio stations throughout the US and worldwide on the web streamed live and through archived podcasts. 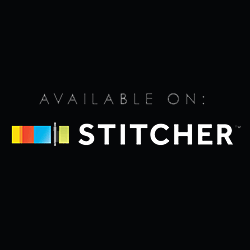 Suckin’ on-air since 1997! 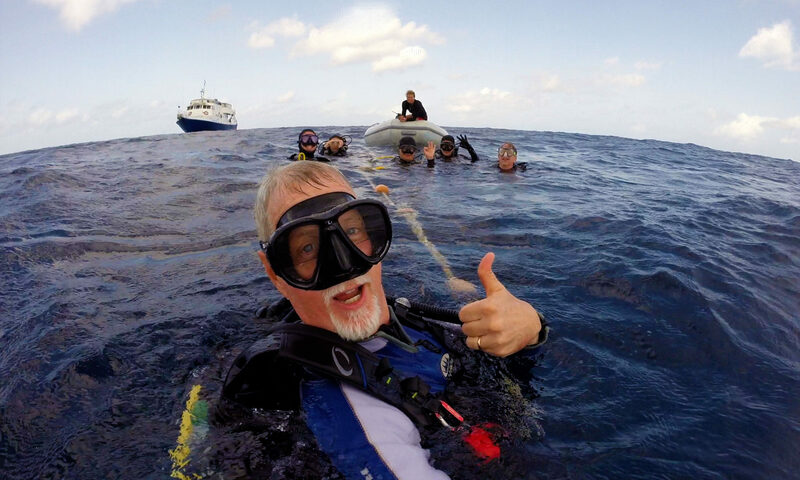 Each week Greg The Divemaster and friends guide you through the latest dive related news and information often combined with an irreverent twist. Imagine hanging out at a Tiki bar after a day of diving and sharing fish tales with friends. 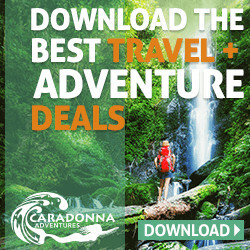 You can participate live at 1-888-88-SCUBA, through emails, or by clicking on the “Get on the air” tab 24/7 right here at ScubaRadio.com. 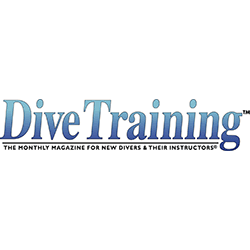 This week Greg The Divemaster talks about a new research report that mentions ScubaRadio as a great resource for divers. Plus Will Smith dives with some of our diving friends in The Bahamas. Looking for HOUR2? This hour Chiefy shares an end of season Florida lobster report. Plus Captain Amber checks into the Gomez Hilton and files a turtle report. Looking for HOUR1? 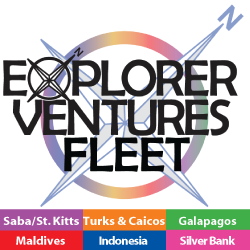 This week Greg The Divemaster shares exciting schedule of ScubaRadio dive adventures for 2019. 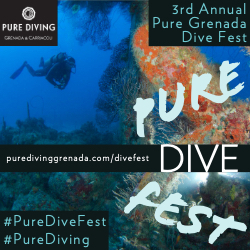 Plus Simon Walsh from reports live from the island of Dominica about the upcoming Divefest event in July! Looking for HOUR2? This hour the ScubaRadio crew interview a diver who also works as a mermaid model. Looking for HOUR1? This week the Greg The Divemaster gets properly fitted for a new dive mask. Plus how to win a 3D dive guide about Bonaire from ReefSmartGuides.com! Looking for HOUR2? 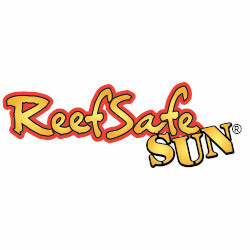 This hour Greg learns about DiveAssure.com and the unique dive travel insurance programs they offer. Plus Roz from the UK checks in with dive news from across the pond. Looking for HOUR1? This week Greg The Divemaster gets a couple live reports from the LA travel and adventure show. Plus would you go underwater camping? Looking for HOUR2?